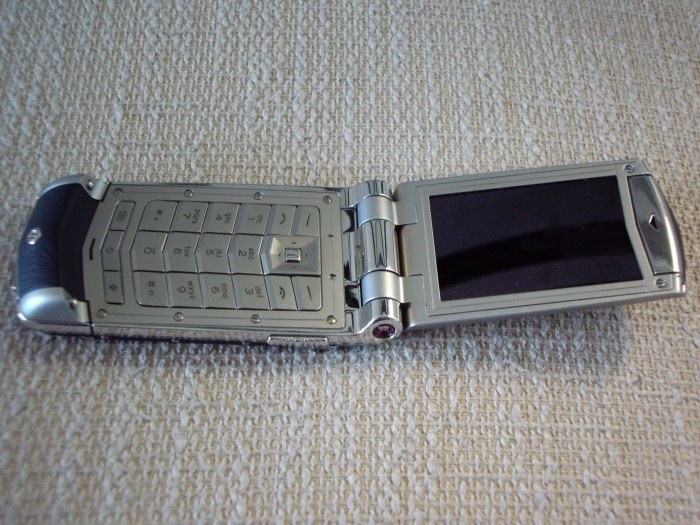 Here are some of the cellphones that most of us will never buy, but you can bet your sweet life some celebrity somewhere (maybe even in Bollywood) will. No talk about (possibly non-existent) specs, let's just roll our eyes at the images. 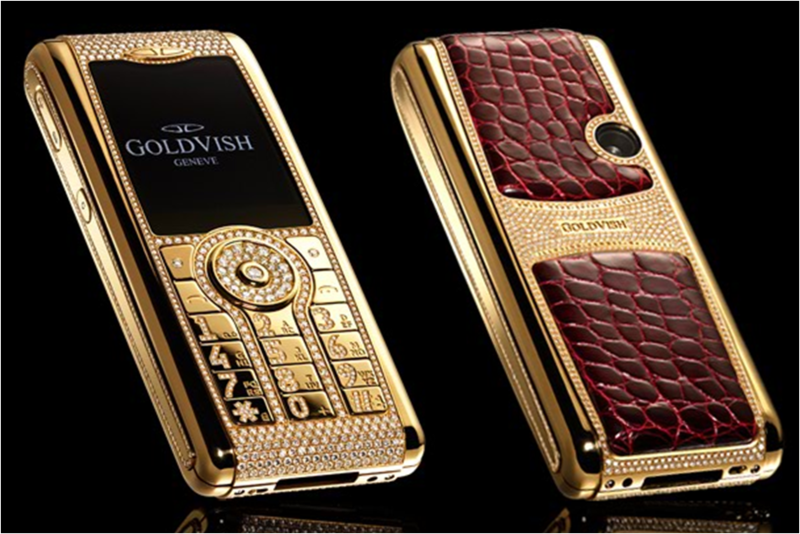 These Swiss luxury phones are well...bejewelled. And the Goldvish Le Million touted as the most expensive mobile phone in the world - it actually costs slightly more than a million dollars. If you really crave this, the Google search throws up some Chinese sites offering cheap replicas starting at 2000 dollars. 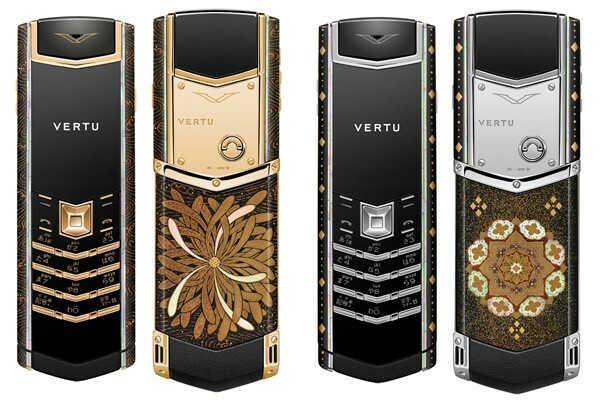 Vertu also has a Signature collection in its exclusive store in Japan. At approximately USD 210,000 (Rs. 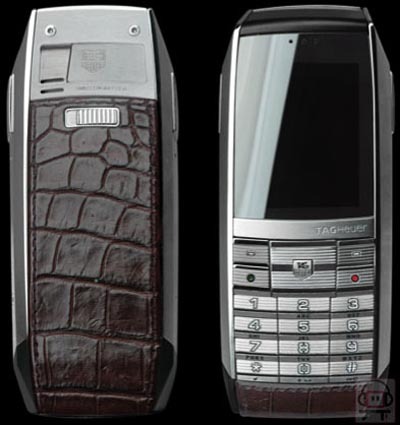 ten lakhs each), the signature collection has a phone for each season. In case you are anxious about specs, I should assure you that all these phones have bluetooth, MP3 player and calendar, and also show the time. Some may have cameras. But like all luxury phones, the spec list is pretty thin. 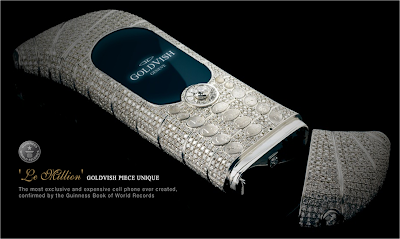 even if we got to own one of these ultra-luxury phones,i wonder whether we wear a silk glove to hold it...who would insure these phones? LOL..I think they are owned by the kind of people who would simply walk out and buy another :)incidentally someone is also offering a USD 20000 diamond studded iPhone 4, well at least that would have some good specs for the price paid! 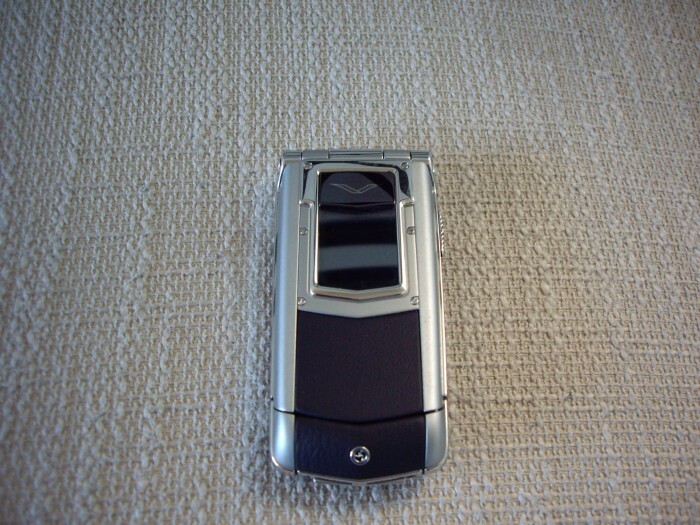 Well, You can find a lots of luxury phones which you can choose from this list. Goldvish Le Million is too luxurious and expensive phone, it's more useful than other phones. 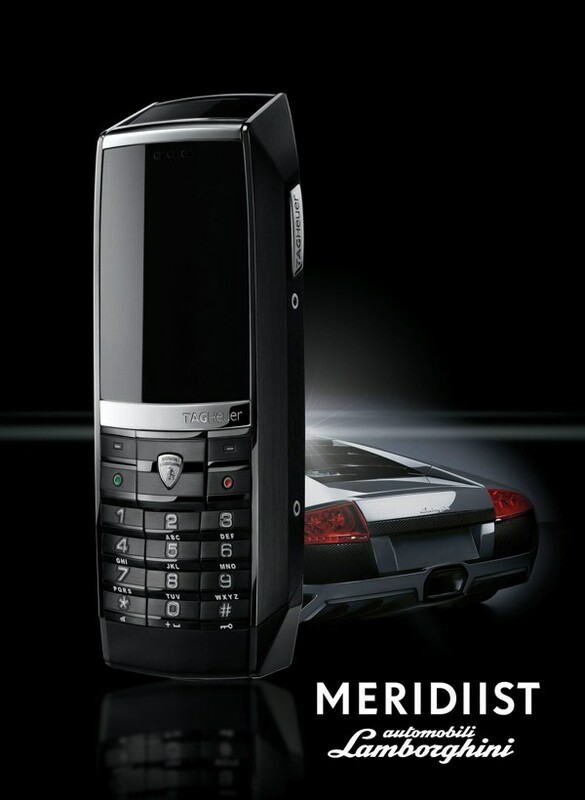 Marvelous Blog, there are many luxury cellphone that you can used it. 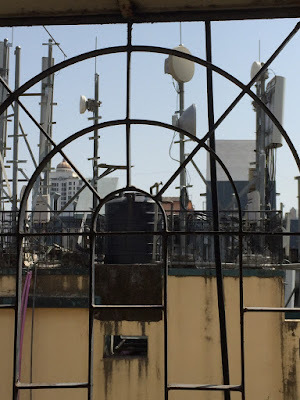 mobile phones that have built in cameras are my favorite because they can capture those special moments and events ….. not like have to so expensive, but thanx for sharing with us.